Over 2,000 professional web design templates to choose from and customize. Each web design is unique and already tested and passed UX standards. We provide 24/7 Web Support with a 24 hour wait time. We are available for our clients on weekends, holidays and late nights. Whenever you need us, we are there. We are the only web design company that integrates Technical SEO features into a web design project. Your website will be visible as soon as its launched. Aside from building websites that are Search Engine Friendly and User Friendly, we also build Fast Websites both for Desktops and Mobile. We make sure your websites are faster than your competitors. 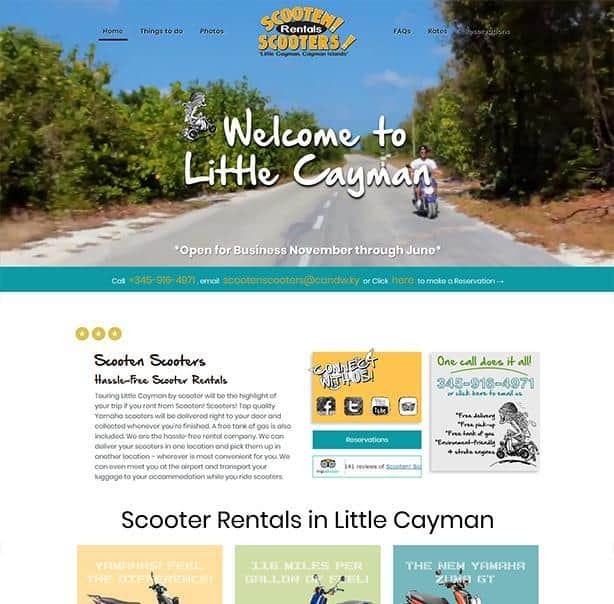 WOWebsites has been serving the Cayman Islands Business Community for over 10 years. 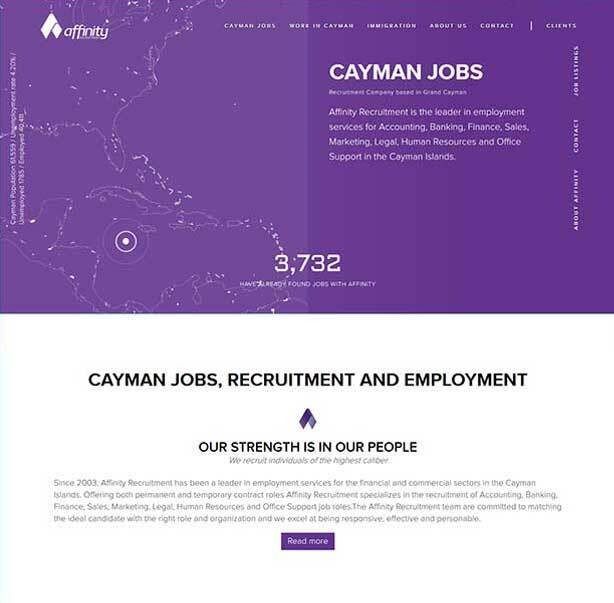 Our local office, focused on Cayman Web Design, was initially located along South Sound Road in George Town, Grand Cayman and grew from there. When building your website, our main priority is ensuring that it is visible to your target market. Designing a website is a fusion of the client’s preference and taste with the developer’s knowledge of function, navigation and usability. When the objectives of the website are clear and have a long term goal, then the chances of the client and developer agreeing on the design elements are much higher. The development process is made easier for both parties. 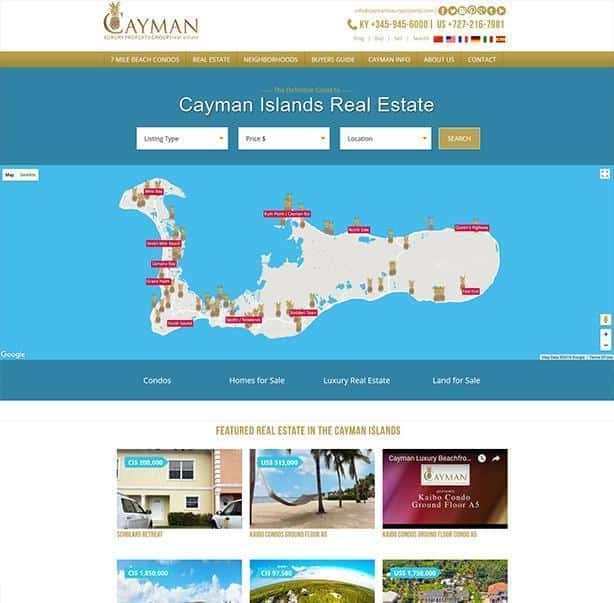 It is imperative that both client and developer are on the same page when it comes to building your Cayman web design. If a client wants a website designed and has no clear cut objective then issues will arise from both ends. 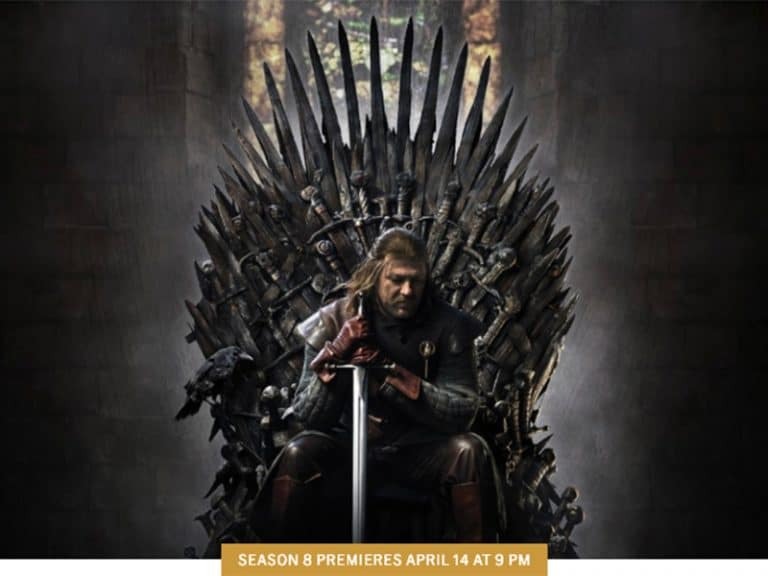 If a developer has not had years of experience in web designing and just does everything that the client wants, that becomes an issue with the users. It’s never a good thing to have issues with users because they are the ones who use the website. Users intuitively know where design elements are supposed to be, and if the design does not meet user expectation it is very easy for the user to just click off the website and proceed to the numerous other websites that can cater to their needs. It is very important to take into consideration that there are existing web design elements that have been tried and tested for almost a decade. Using existing design principles makes the website more effective in engaging users to use your service or buy your product. 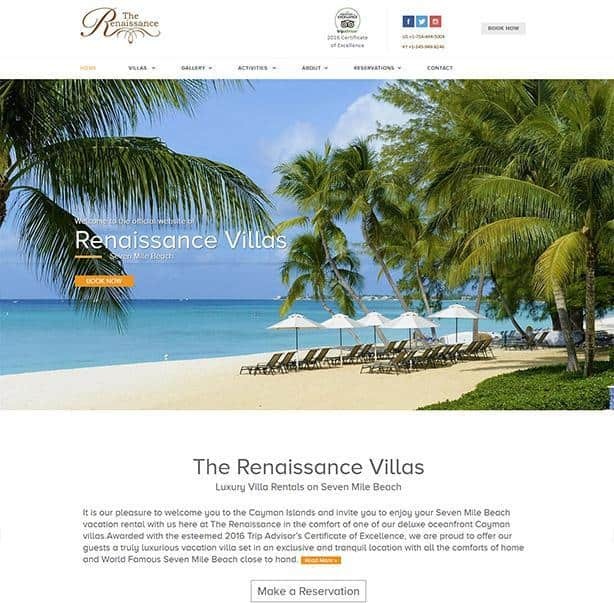 Websites in the Cayman Islands have to have a level of sophistication to capture their audience whether overseas or locally. Web design takes years to perfect and people go to school for four years to understand the hardware & software considerations as well as programming language. 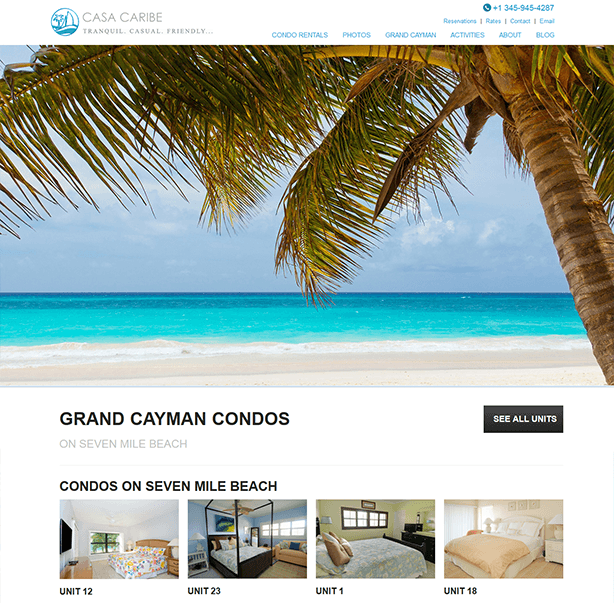 Here are some of the more obvious standards and best practices to understand when developing your Cayman web design. Since this page is intended for prospective clients, we have removed the technical aspects of web design standards. Providing a great experience for users is an ongoing process and something that evolves through time. Just remember this when you are helping build your website: because you helped build it, you may forget how other users might view it. Ask someone who is less inclined to know about navigating websites to test your website before launching. In that way you can at least understand where they could get lost and create a solution before it becomes an issue. There are three questions to ask yourself when you are creating the website menu: where am I? where have I been? where can I go? If these questions are answered throughout your navigational experience then you are doing a great job. Of course this does not apply to smaller websites but usually to websites which have more than 50 pages. Make sure that your navigation bar is placed on the same module on every page so that users will automatically know where to look. A horizontal menu bar is preferred over vertical ones. Even if you have a great page design, it is your content that will keep users clicking to the next page. Make sure your pages are easy to scan as users do not read online. They merely scan from memory so make sure that you use fonts that are easy to read on backgrounds that are not distracting. Since you are building a website to enhance your company’s products and services, it is very important to have consistent branding on all your pages. 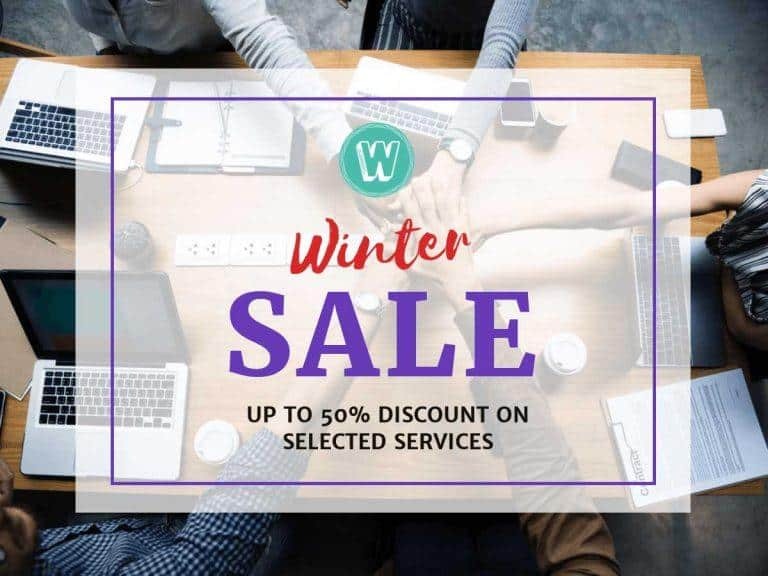 Make sure the colors and fonts that are used on the website are the same as the ones used on offline marketing efforts. In order for a user to click on any menu item or link, they must understand what it is first. Avoid using creative language on your website links or menu items. Use descriptive text that clearly defines the destination of the ‘click’. 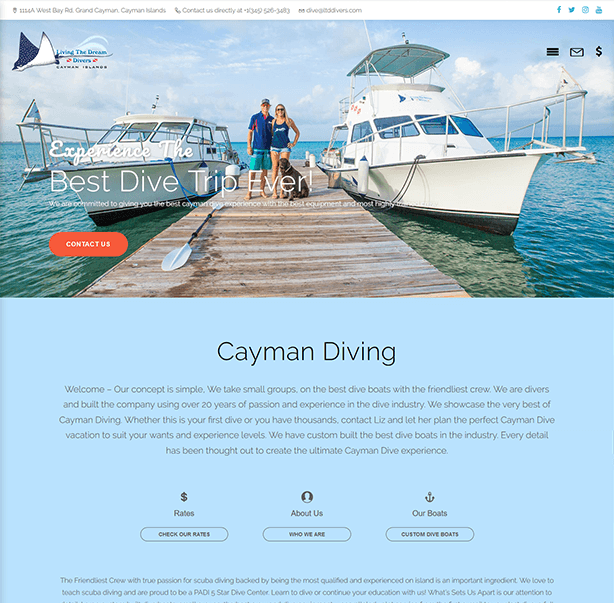 Cayman Web Design Company based in the Cayman Islands with a clear focus on making business websites help Business Owners manage their online presence! To see our current client list, please check out our Website Portfolio page. Being invisible on Google is no longer an option. If you are not getting new clients through your website then your website is not working. If you are in the tourism industry you should be getting a minimum of 50 inquiries per week. Nothing less. If you are not getting that number of emails then something is really wrong. Your website might not be Search Engine Friendly. Its one thing to be Search Engine Friendly and its another thing to be User Friendly. Its easy to attract and repel Online Users. Too many clicks? Too many pages that don’t mean anything? Too many images that are don’t do anything. We can help you navigate your website so that Users become a priority. Optimization or SEO is when we build your website so that it is Search Engine Friendly. 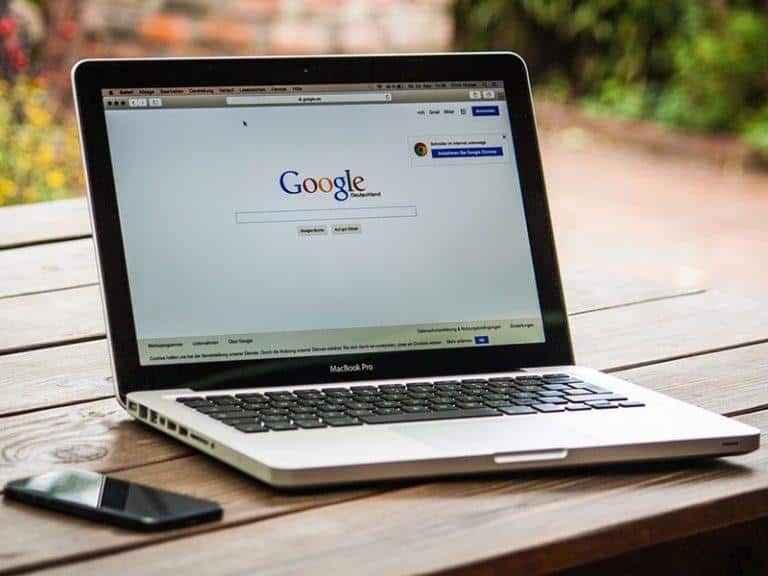 For more competitive industries it isn’t enough and SEO Campaigns are needed to have a top three rank or the most visibility in their industry. When you sign up with the Optimized package, your website will automatically rank for your industry keywords upon launch. If your industry is competitive we may need to add an SEO Campaign. If you are ready to get going, Start here. Pick a template that you like and then click on “Order Website” — we can have your website ready within 2 weeks as long as you have provided all the content: images, graphics, written content. If you have any more questions / clarifications. Please contact us.